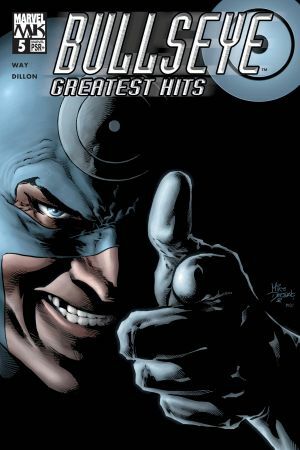 The untold origin of Daredevil's ultimate nemesis is revealed at last! 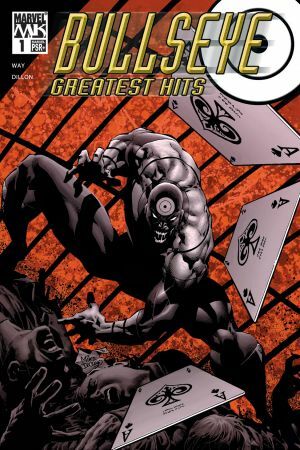 And who thought being bad could be so much fun? 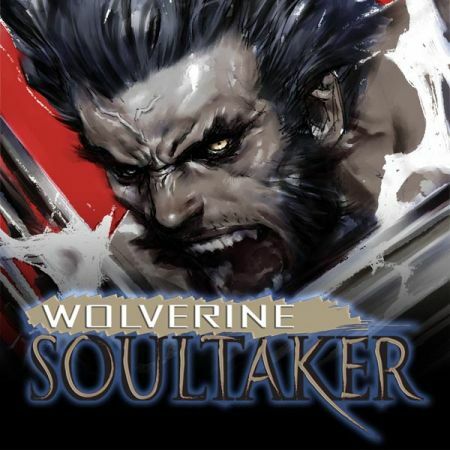 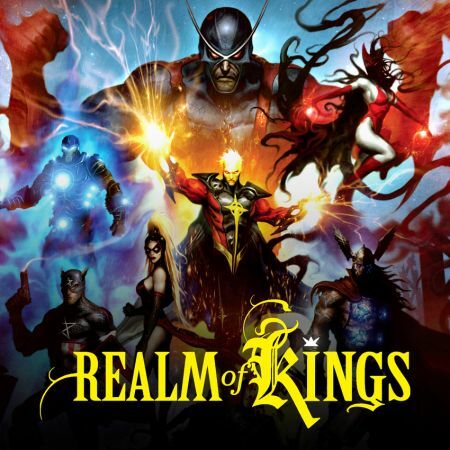 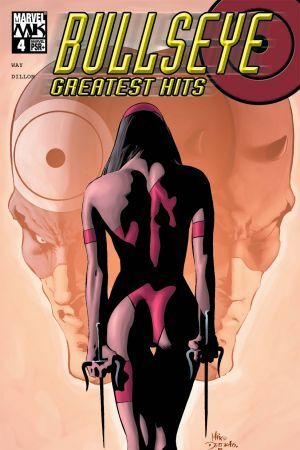 Featuring timely cameos by Daredevil, Elektra, the Kingpin and the Punisher! 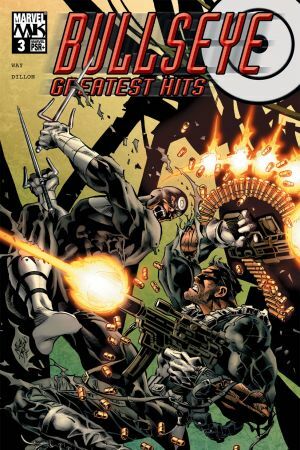 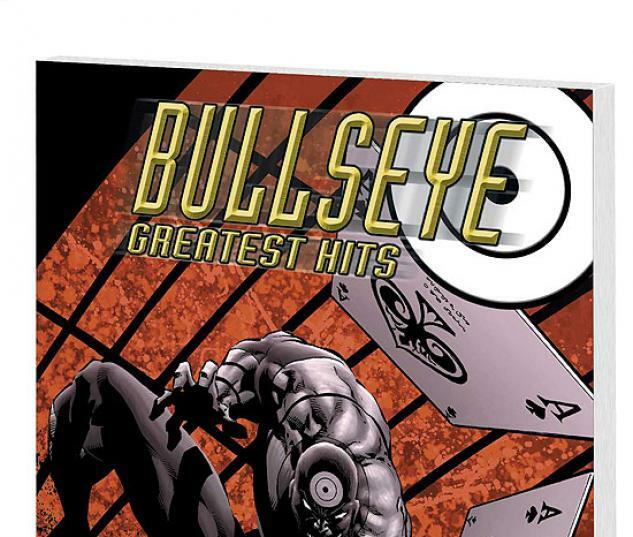 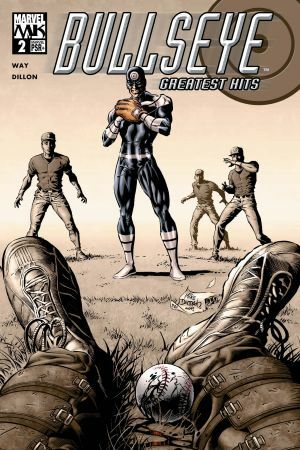 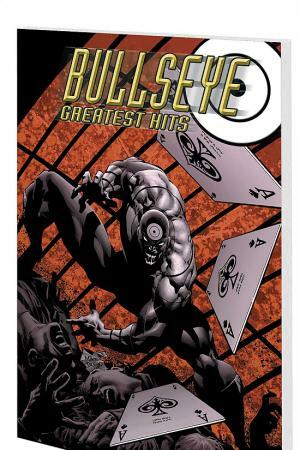 Collects BULLSEYE: GREATEST HITS #1-5.